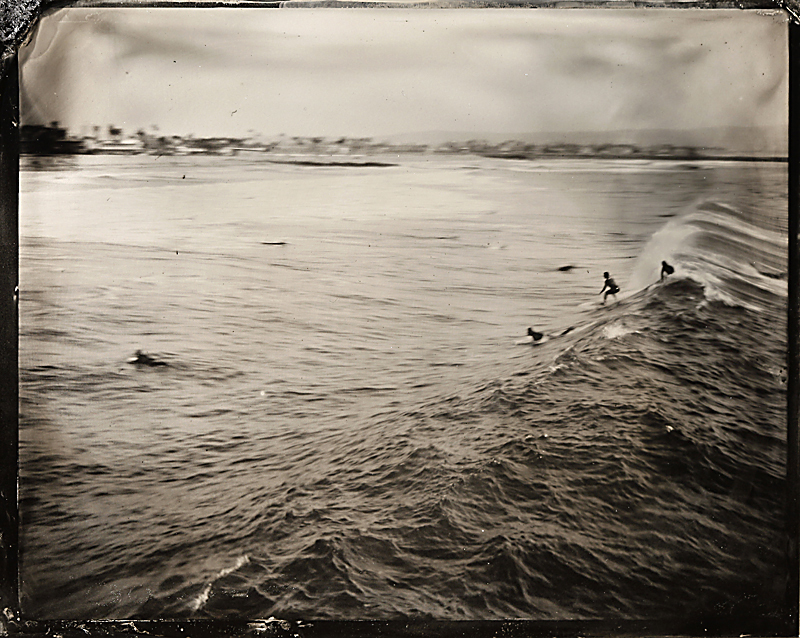 Convert a Polaroid Camera to Use Wet Plates! | Film's not dead. Convert a Polaroid Camera to Use Wet Plates! 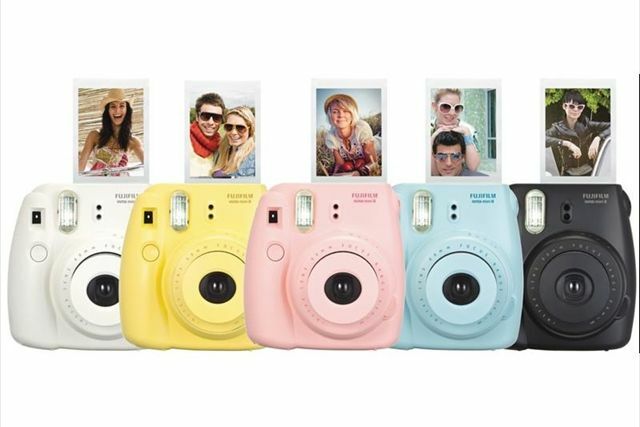 Do you want to put something else through your polaroid camera apart from instant film, well Alternative Photography blog have the answer. Photographer and writer Jaro Porkkala wrote a great guide on their website about how to re-use a Polaroid EE100 camera to take Wet Plate Collodion photographs. “Most collodion photographers are using dedicated wet plate cameras, because wet plates are not nice to put into any ordinary modern cameras. 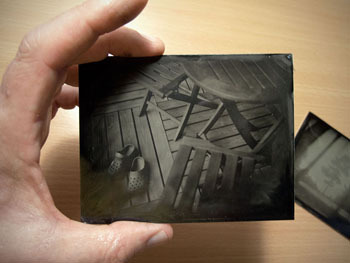 There are instructions on how to use some normal medium and large format film cameras in the wet plate process. 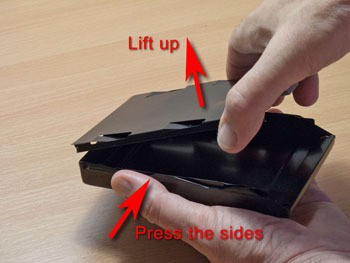 Most modern large format cameras are readily usable; only a special wet plate holder is needed. The drawback is the silver nitrate, possibly dripping from the holder inside the camera and eventually ruining it. There are, however, certain types of cameras that you can use as is, without any modifications. 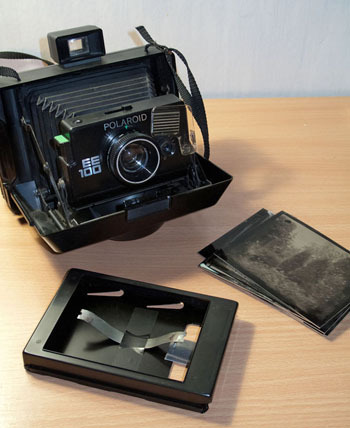 Polaroid 100 – 400 series cameras were designed for Polaroid instant pack film, and the empty film holder can be converted to an excellent wet plate holder. These cameras have automatic exposure, with an ‘Electric Eye’ light meter beside the lens, the shutter is powered by batteries. There is no B setting, but the camera can make very long exposures in dim light. You will need exposures of several seconds for the wet plate collodion, even in full daylight. 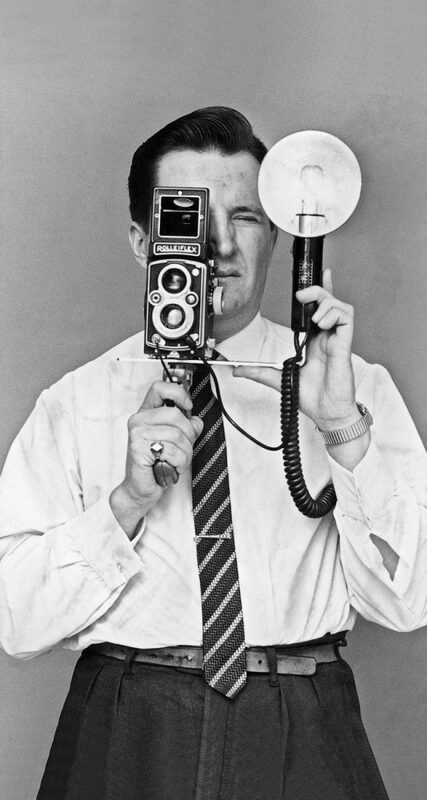 The camera can be fooled to expose as long as the shutter release is kept pressed by taping the Electric Eye over with black tape… there we have a B setting for the wet plate photography. 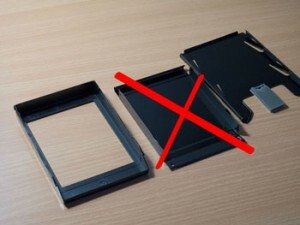 The pack film holder consists of three parts… in the middle, between the picture frame and the back plate, there is the Polaroid film container that you can discard. 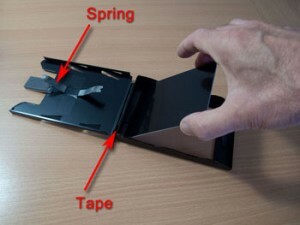 You can use a piece of tape as a hinge, so you can easily open and close the holder in the safelight situation. When closing the holder, again press the sides of the picture frame and you can get the holder locked. After that all you need to do is load the holder in the darkroom with a sensitized glass or metal plate, use it just like any other wet plate holder. Your now ready to start shooting!